When you’ve invested so much of yourself to ensure that the design of your new home is exactly the way you envisioned it, it’s nice to know that you can obtain professional advice when it comes to selecting your colours. 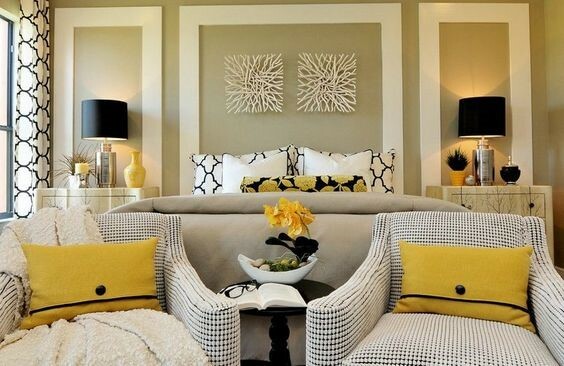 We engage a professional colour consultant to work with you throughout your selections because we understand having the advice from an expert can be very reassuring as colour can transform a space from a calm and neutral setting to a bold stand out feature. 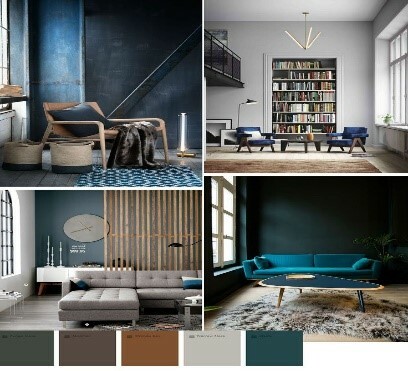 To help you feel more confident with your colour choice our professional colour consultant is here to offer advice on the latest trends and to help create a fantastic colour scheme throughout your home.